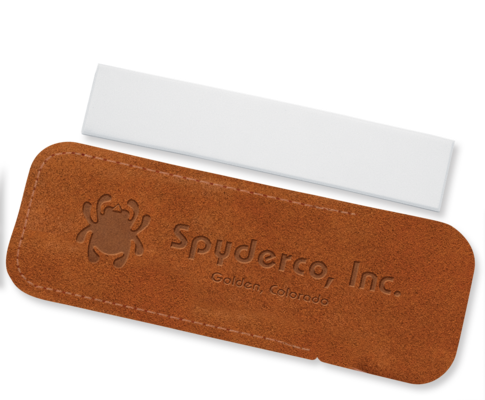 Slip Stone - Spyderco, Inc. Page 335 – Spyderco, Inc. 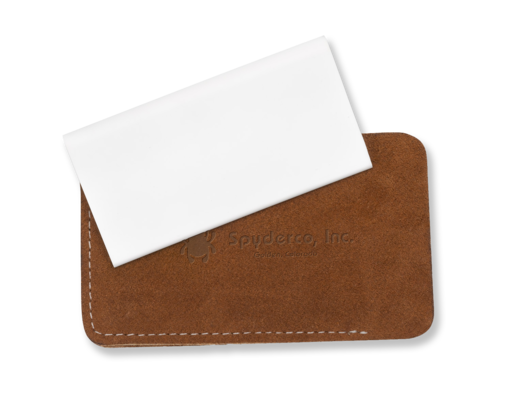 The Spyderco Slip Stone has a teardrop-shaped cross section that makes it the perfect stone for sharpening gouges and other tools with concave cutting edges. 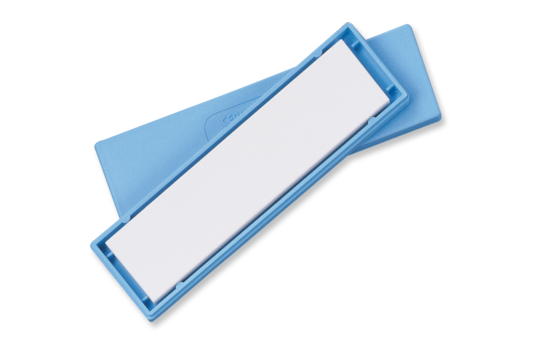 Its wide, flat surfaces also work great for conventional edges and its narrow edge can be used to sharpen serrated blades. 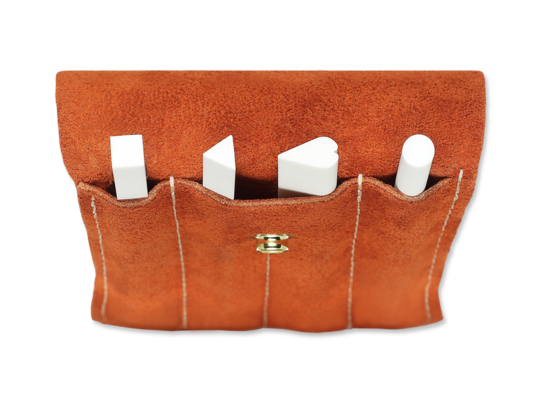 The Slip Stone is easily cleaned with household cleanser, a scouring pad, and water and comes complete with a protective suede case.